So the other day I grilled up some burgers and whipped up a balsamic & brown sugar ketchup to top them with. After posting about it on Facebook I received a couple of requests for the recipe… Well here you have it. 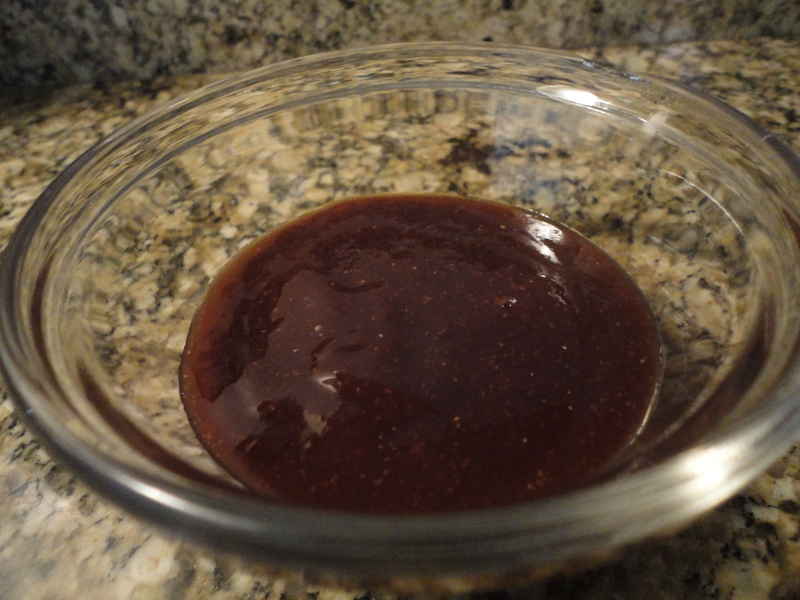 You could also use this as a glaze for steaks, chops, meatloaf, etc. I plan on putting it on a pork top loin that I’m roasting tonight. Tags: balsamic ketchup, brown sugar, perfect pairings, perfect pairings at home. Bookmark the permalink.